A native of Western Pennsylvania, Robert Griffing grew up with a fascination for the mid-18th century and Eastern Woodland American Indians. Following a 30-year long career in advertising and his first successful shows of his own artwork, he turned to painting full time and composed some of the most recognizable artwork. Combining historical fact with artistic vision and utilizing his mastery for detail, the work of Robert Griffing is unique and unforgettable. Join the Fort Pitt Museum for a conversation with Robert Griffing about his life and artwork. Also included will be a presentation by Michael Galban, Mono Lake Paiute/Washoe American Indian, who will present on the history behind Griffing’s artwork and their collaboration. 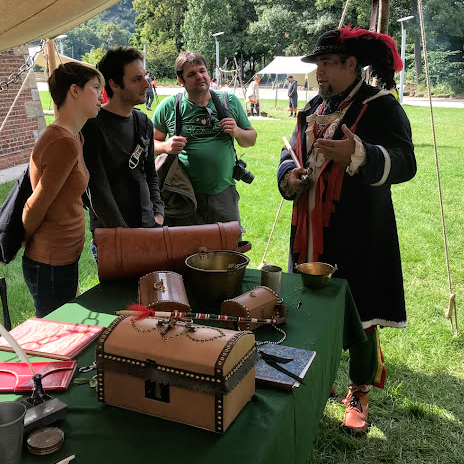 Admission to this Fort Pitt Museum program is $25 for adults and $20 for students and History Center members. Please register in advance. Pre-registration is encouraged. Online registration will close at the end of business on Monday, July 8. Any remaining registrations will be available for purchase on the day of the program on a first come, first served basis at the admissions desk. 6 – 7 p.m. – Presentation by Michael Galban (Mono Lake Paiute/Washoe American Indian) on the history behind Robert Griffing’s artwork and their collaboration. 7:30 – 8:30 p.m. – A conversation with Robert Griffing, moderated by Andy Masich and Alan Gutchess. 8:30 p.m. – Book signing with Michael Galban and Robert Griffing. 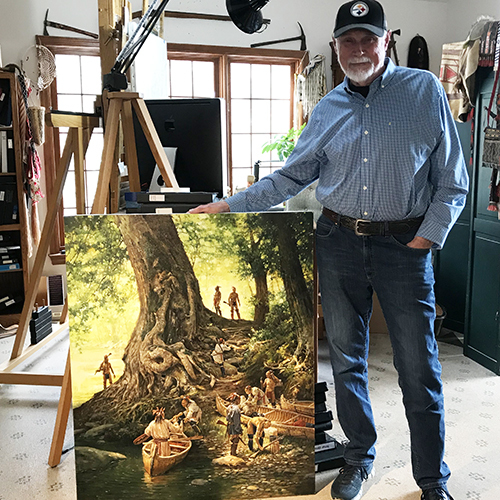 Copies of “The Historical Art of Robert Griffing: An Amazing Journey” will be available for purchase at the Fort Pitt Museum store the day of the event. 10 p.m. – Event ends. Michael Galban has been working with artist Robert Griffing for many years as visual and cultural consultant. 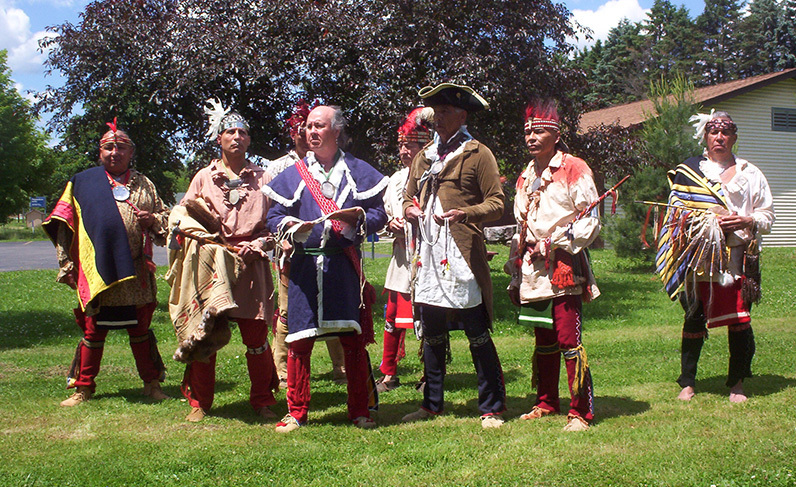 Their collaboration began with an ambitious project to bring the Canandaigua Treaty of 1794 to life. The Treaty is one of the very few agreements that the U.S. has in part upheld and is a major part of the cultural legacy of the Haudenosaunee people. Because of a mutual love of the past and through close personal connections with Native people, Robert and Michael continue to work at bringing the past to life. 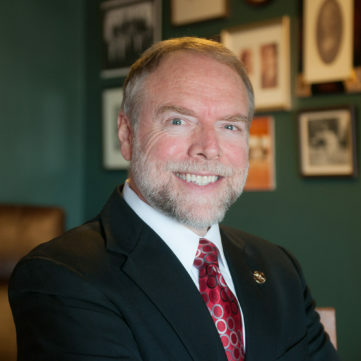 In 1999, he was honored with the Gold John Forbes Medal by the Fort Pitt Museum Associates and the Pennsylvania Historical and Museum Commission for his contribution to the study and promotion of 18th century frontier history. Two years later, in 2001, he was one of several artists chosen to show at the opening of the Fort Pitt Museum’s new second floor addition. Today, much of the Fort Pitt Museum’s second floor exhibits and artifacts are framed by his artwork. Michael Galban is currently the Curator and Interpretive Programs Assistant for the Seneca Art & Culture Center at Ganondagan State Historic Site in Victor, New York. Ganondagan is a 17th century Seneca town site and nationally regarded as a center for Iroquoian history and cultural preservation. 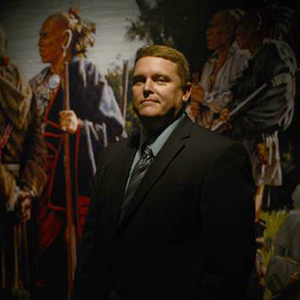 Michael’s understanding of woodlands people and the colonial history of the east is extensive and he has lectured on the subject across the U.S. and in Europe. Michael has expert knowledge of Native American material culture specializing in eastern woodland cultures and has been actively working with the many Haudenosaunee communities to preserve many of the ancient arts for over 20 years. Michael has also co-founded the “Haudenosaunee Living History Society,” which is dedicated to preserving and fully understanding Iroquois history. Michael has worked as a costume and cultural consultant in film and television and on historic site development for many years – most recently working with Grand Portage National Monument on their newest film focused on the fur trade. He has recently written “Amazing Journey – the Historical Art of Robert Griffing” and published a paper on Haudenosaunee material culture in the peer-reviewed Iroquoia journal. He has also curated the 2017 exhibit “Hodinöhsö:ni’ Women: From the Time of Creation” at the Seneca Art & Culture Center.